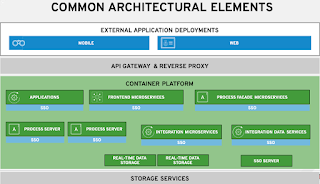 Eric D. Schabell: IIE Home Loan Demo - Ready to Rumble with JBoss Integration? IIE Home Loan Demo - Ready to Rumble with JBoss Integration? 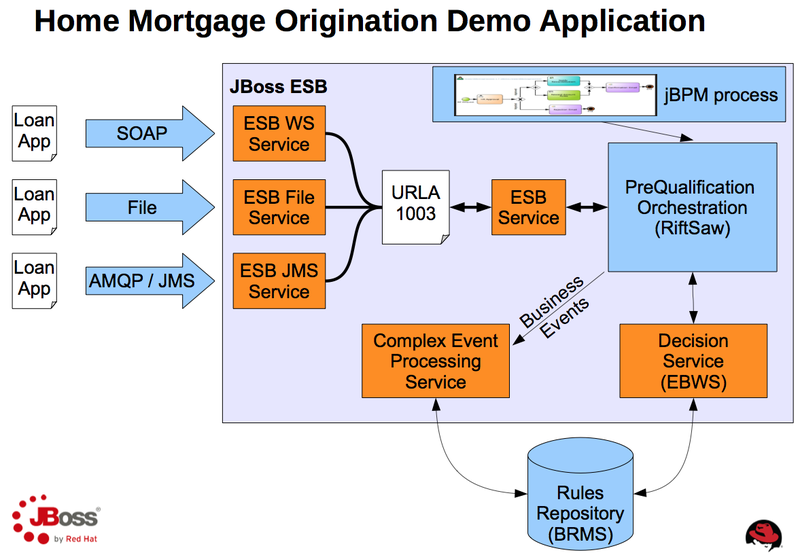 The original Home Mortgage Demo project started out with Red Hat JBoss SOA Platform (SOA-P) and Red Hat JBoss Business Rules Management System (BRMS) to integrate rules, services, ESB, and BPEL orchestration to pre-qualify home loan requests. 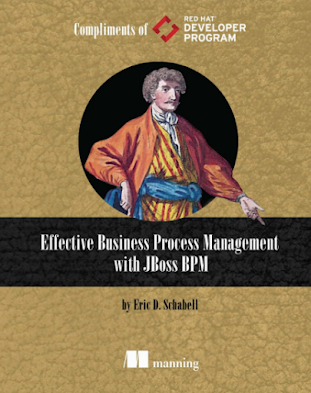 In later versions we took this demo project forward with the more recent versions of both JBoss SOA-P and JBoss BRMS, but the final step was to show an Intelligent, Integrated Enterprise (IIE) by leveraging the existing components, such as the decision services and the BPEL orchestration services. We walk you through the setup and contents of the Red Hat JBoss Home Loan Demo. This will get you to the starting point and give you a good understanding of the architectural components involved. This will get you up and out of the gate, ready to start a proof-of-concept, product evaluation, tooling evaluation, or just let you show off to your friends and colleagues. This video will show you how to setup your JBoss Developer Studio with the Home Loan Demo project. 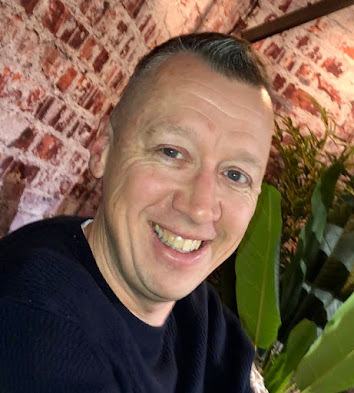 We walk through the server setup, rules and business process tooling setup, importing your projects, building the bpm project, deploying the project artifacts and running them on the server for integration testing. This is the final part that walks you through the business process web tooling for the Home Loan Demo. We walk through importing your project in the Business Rules Manager, examine the Web Designer, look at our rules file, tour our process, build the package, deploy it to the Business Central and run our process. We also revisit the process to tweak business parameters to change the execution flow. You now have a complete, repeatable, and interesting integration product demo that highlights JBoss SOA-P and JBoss BRMS functionality. Enjoy!